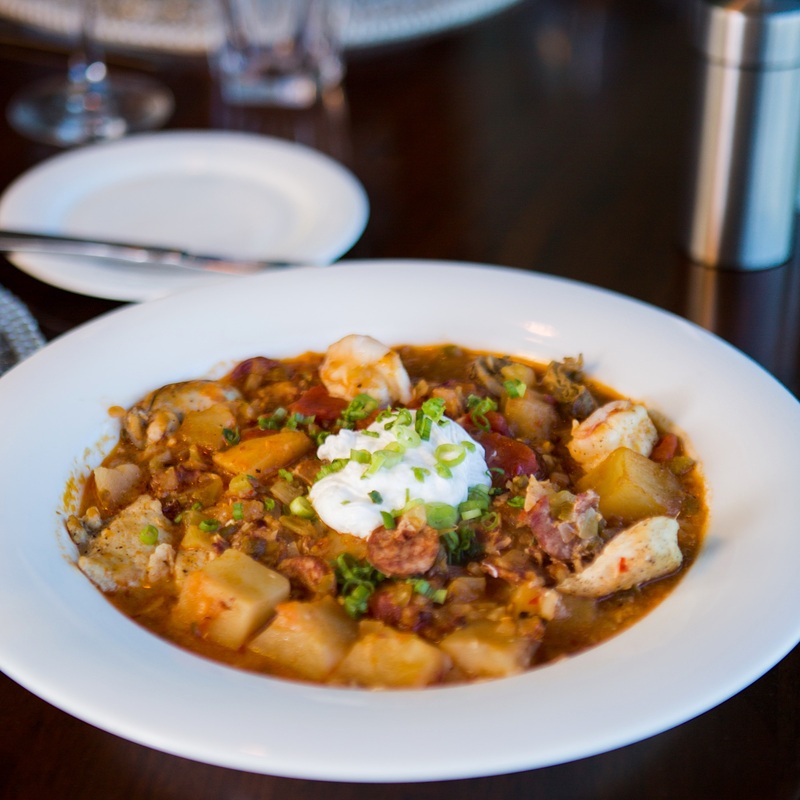 Curious about just what fantastic dishes made the list of most-requested recipes from Alabama restaurants? Here’s every one that the chefs and restaurateurs would share (and that would fit in this volume). Find them all in Alabama Cravings! 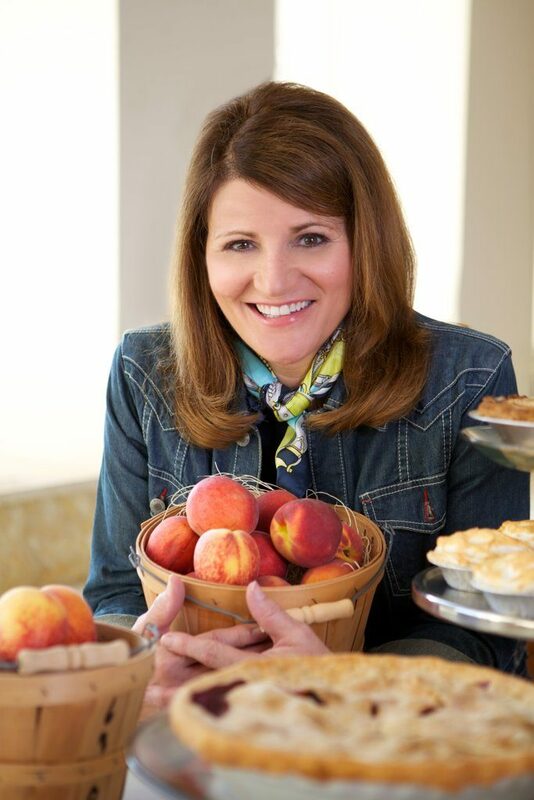 Martie Duncan is a passionate cook, writer, entrepreneur, and blogger at MartieDuncan.com, her website dedicated to easy recipes and life’s celebrations. She represented Alabama and home cooks everywhere on Season 8 of the popular Food Network competition cooking series Food Network Star. 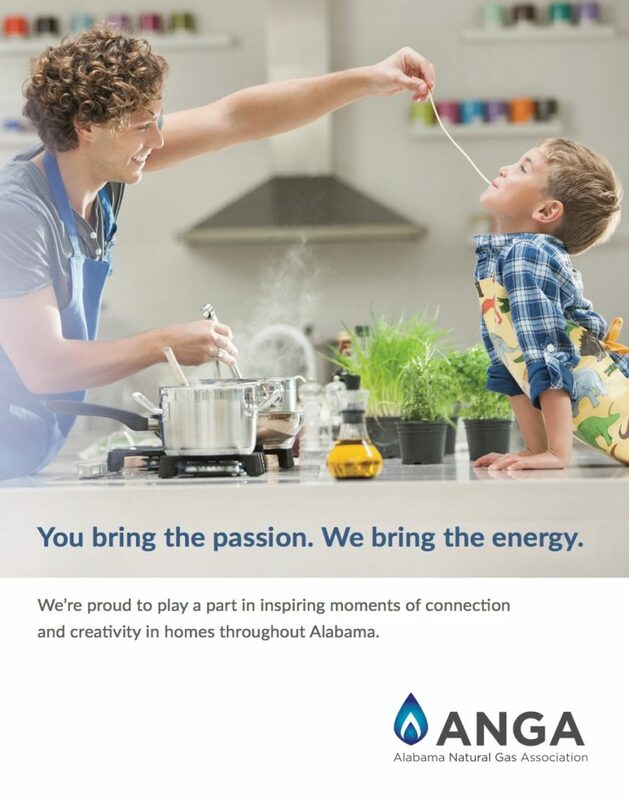 Alabama Cravings is fueled by ANGA, the Alabama Natural Gas Association. 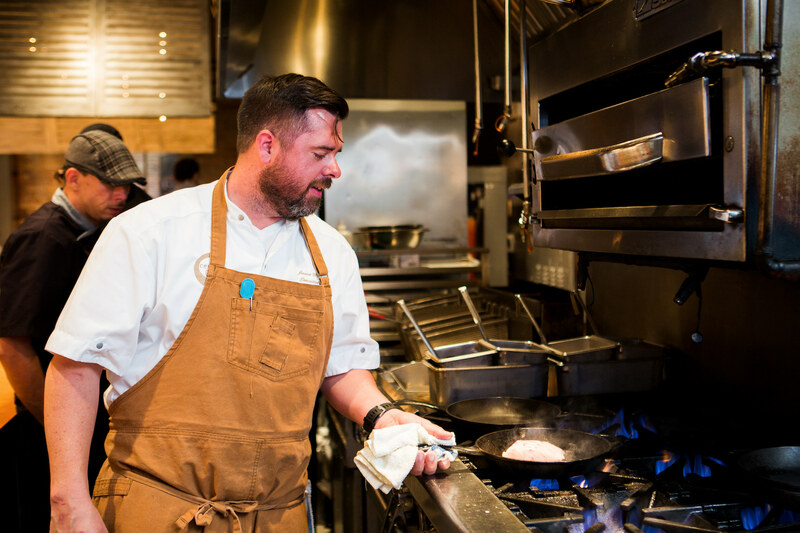 Martie serves as their spokesperson, sharing the benefits of cooking with natural gas.